This one is for all of my pregnant home girls out there! 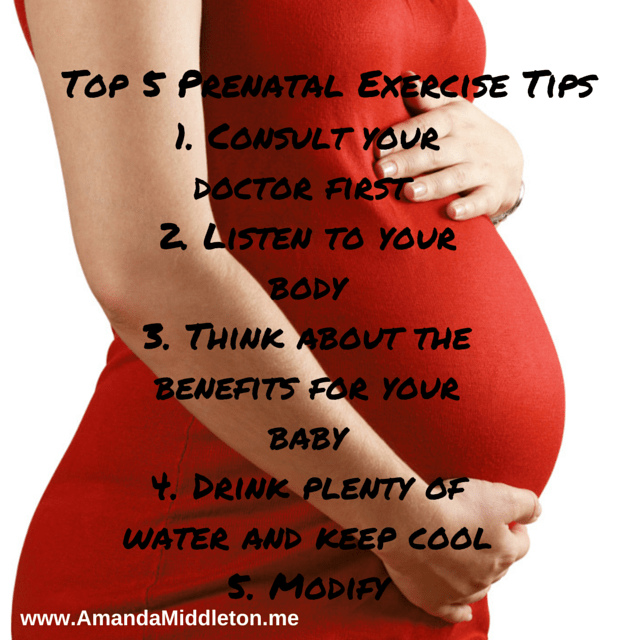 So you are preggers and you are wondering what exercises are safe and are not-so-safe during pregnancy. I do not recommend anything strenuous, although I also do not recommend you sitting on your booty either. So I have simplified and taken the guessing out of it. 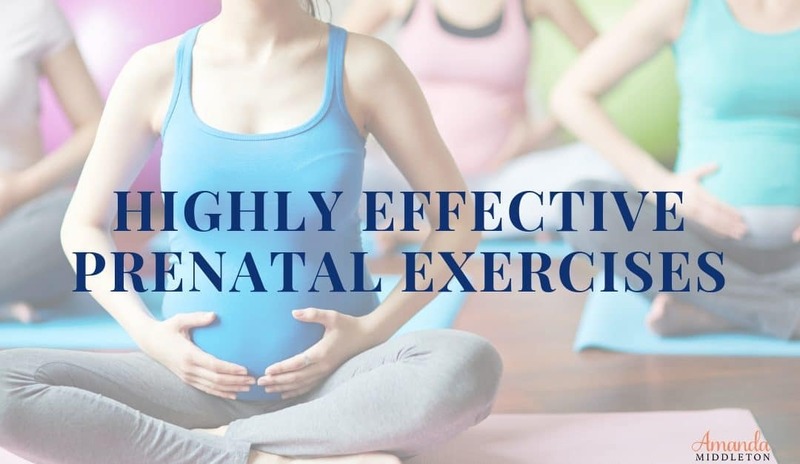 These exercises are all safe during all stages of pregnancy; however, I still recommend you consult with your doctor before starting with any exercises especially while pregnant. I, for example, was given the “go” to exercise during my first pregnancy, but not with my twin pregnancy. So always consult with your doctor! If you’ve been given the green light to exercise, stick to what you’re used to. Don’t try to add anything too strenuous or a workout you’ve never done before. You’ll find that your body will respond to even the most familiar exercises a little differently than it did before. Highly effective prenatal exercising during benefits both you and your baby during pregnancy, labor, delivery, and recovery. While pregnancy is not an appropriate time to embark on a weight loss program, it is possible to improve muscular fitness. 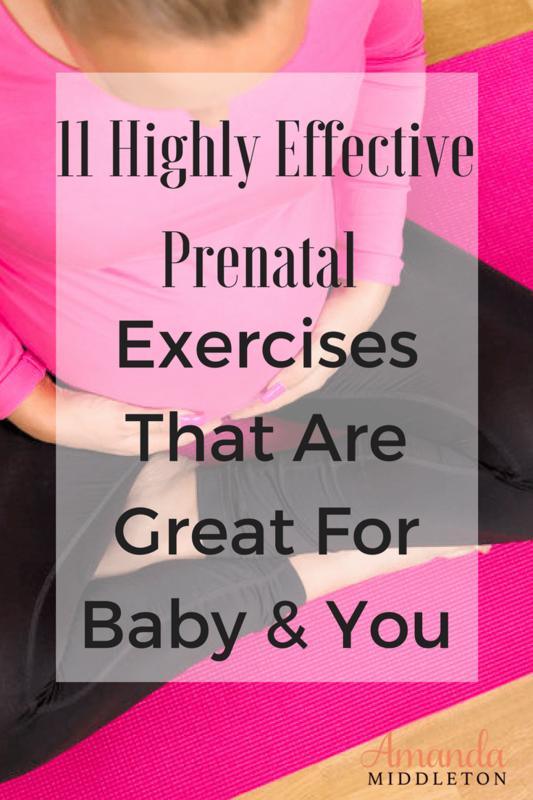 A few, simple, effective prenatal exercises are safe to perform during pregnancy and can even get you ready for delivery. Walking is an effective low-impact exercise that is safe throughout pregnancy. Walking regularly will improve your overall muscular condition as well as increase cardiovascular fitness. If you did not engage in walking prior to your pregnancy, then begin slowly with short five to 10-minute walks. Progressively increase your time until you’re walking 30 minutes a day three to five days per week. If you were an avid walker before pregnancy, then it is generally safe to continue your routine throughout your pregnancy. Swimming is another excellent activity. The great thing about swimming is that the pregnant woman can feel weightless and buoyant in the water. This feeling can be a great relief during late pregnancy stage when the heaviness starts to wear you down. It will help you to keep your body toned without putting any stress on your muscle joints. Aerobics is another activity that women can enjoy during pregnancy. To ensure that it is low-impact, be sure to find an exercise program with an instructor who knows what he or she is doing. Aerobics is a great way to tone your muscles and strengthen your heart. Another thing to keep in mind while doing a low-impact aerobic activity is to make sure you keep both feet on the floor at all times. Don’t get crazy jamming to your favorite song and try to jump over a step bench or something to that effect. 😉 Play it cool, mama! Yoga can be enjoyed during pregnancy if it involves the right moves. Yoga can help a woman stay toned and in shape during pregnancy. Again, finding a qualified instructor who is knowledgable in what moves are safe for pregnant women is very important. Squats help strengthen the quads, which tend to lengthen and weaken during pregnancy. Stand with your legs shoulder-width apart. With your back straight, bend your knees, and lower your hips toward the floor until your thighs become horizontal. Be sure that your knees don’t go past your ankles. If you are further along in your pregnancy, you may need additional support due to the change in your center of gravity. If this is the case, use a body bar or stand facing an open door and grasp the door knobs for support as you squat. If you feel adventurous or you are in your earlier stages of pregnancy, add a light-weight dumbbell or kettlebell. Stand with feet about shoulder width apart, raise both arms in the air, and lift your right knee towards your chest while bringing your elbows down towards your knee. Switch and do the left knee. Repeat these knee lifts to the front for one minute. Remember to tighten your ab muscles as you lift your knees up. Turn your hips slightly out and lift your knee up towards your armpit and elbow down towards your knee for side knee lifts. Switch knees between each lift and repeat for a minute. To modify, try raising your knees half way up (this may be necessary once your belly gets too big!). Get in plank position (push-up position) or you can use elbow plank. Keep your head, neck, spine, and tailbone in a straight line (no saggy bum, or butts in the air!). Now hold for a minute. To modify, put your knees down. You will still reap all the core benefits! For a challenge, lift one leg. Just keep in mind that balance is a little trickier in your third trimester. Go to your hands and knees, but keep your core tight so there is no extra strain on your lower back. Lift your left arm up and your right leg straight out behind you and off the floor. Hold for 5 seconds and switch sides. Continue this motion for one minute. To modify, you can put your foot down when it reaches to the back or only hold each move for 2 or 3 seconds. Listen to your body! I almost didn’t add this exercise, not because it’s dangerous, but because you must listen to your body. If your back starts to hurt, STOP! If your belly is sagging to the floor, that means you are putting too much strain on your back. So back off! Open your legs wider than shoulder width and squat. Try to keep your back straight and hips tucked under. Squat down to almost 90 degrees and not lower. When you come up, rotate or twist your upper body and arms to one side. Squat down again, come up, and rotate to the opposite side. Do for one minute. To modify, skip the rotating, put your hands on your hips, and only squat. OR, skip the squats and only rotate from side to side, working your obliques. If you feel adventurous or you are in your earlier stages of pregnancy, add a light-weight dumbbell or kettlebell. This one is a perfect exercise because it’s not strenuous at all. It strengthens your abs, decreases back pain during pregnancy, improves your posture and could help with delivery. 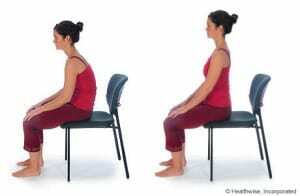 Sit straight in a sturdy chair. Tilt your hips forward and back. Repeat this motion for the next minute. Keep in mind, with all of these exercises you are not racing a clock. Exercises are more effective when done slow and completely, rather than fast and short-changed. Short-changing can also lead to injury, so be extra careful during pregnancy. Basically, pregnant women should avoid any exercise that is extremely strenuous or could result in injury. Physical sports where you might get hit should obviously be avoided, as should dangerous sports where there is the risk of falling. Avoid any type of exercise that has too much of jumping, bouncing, or twisting. If you were in an exercise program before you became pregnant, you may be able to continue many of your activities, although at a lower level. If you have not exercised before but want to start, make sure you take it slow. Always, always, always check with your doctor before starting a new exercise regime or changing your existing one. I would love to invite you to join my FB group, Being More Than Just a Mom, where we share, encourage, support and uplift each other. 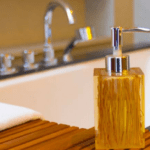 We share fitness tips, holistic living recipes and tips, anything and everything family and all the while giving moms permission to be themselves. We keep it real and share on a daily basis! If you would like to join, head on over and ask to join us. Posts may contain affiliate links. By clicking on the affiliate links you are helping support my family and this blog. Thank you for clicking and buying through our links! You are truly a blessing! Check Your Inbox for Your Download (be sure and check spam and junk folders too)!